I was 8 years old. My father was teaching me in the backyard of our house. 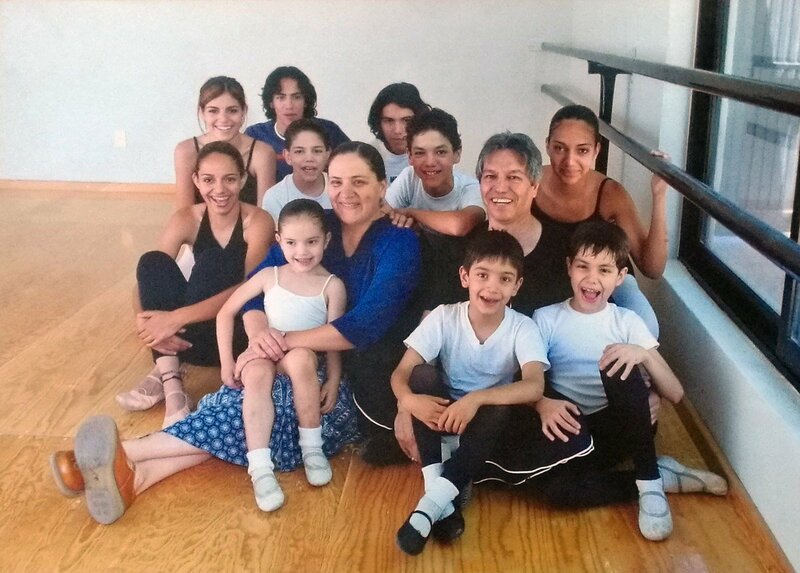 We are a big family — 11 children — my parents had only what they knew to offer us at that point and Ballet was that gift. Nureyev. He was so much more than a dancer! He was a visionary. At first, I did a lot of whining about Nureyev’s Romeo because of its difficulty but then, I fell in love with the role. It is always different, always a challenge but also always so satisfying to perform. Armand with Tamara Rojo in Ashton’s Marguerite and Armand. Recently, and shamefully only recently, I discovered Nicolas Le Riche and Eleonora Abbagnato in Ivan The Terrible. Wonderful!! Winston Churchill, Garcia Marquez, and Hemingway for The Old Man and the Sea. The last actor that really made a mark on me at the theatre was Simon Russell Beale in the Lehman Trilogy at the National Theatre. Otis Redding, Etta James, Nina, Freddie Mercury… I could have enough to live by with their music. Very hard question. But for recreation purposes, I could always go back to reading One Hundred Years of Solitude but also The Old Man and The Sea, I find this literature filled with a sort of melancholy and feeling that manages to move me every time. Singin’ in the Rain — thanks to my dad. For me, it is now impossible to say! I have lived in Philadelphia, New York, San Francisco, Amsterdam and London! I spend time in Paris and Rome often and love Mexico City and Guadalajara. They have all been very special, I don’t think it would be fair to the different places to have to choose one! My will and the freedom I’ve allowed myself, to dream freely and without limits. I am always looking ahead, even when I’ve accomplished a goal or a dream. Realizing things will never be the same for ballet in Mexico and that today, more and more young people can dream of following a dance dream. Professionally speaking: to waste an opportunity. To have inspired a nation to see dance and the arts differently and to start considering them as a tool for change. To fly my parents and spoil them when I guest around. Last time it was at the Rome Opera, next trip is to Argentina for Don Quixote with Teatro Colon. No virtue should be overlooked or overrated. When I say the truth. I wonder if anyone reading this will be able to guess what movie is that line from. 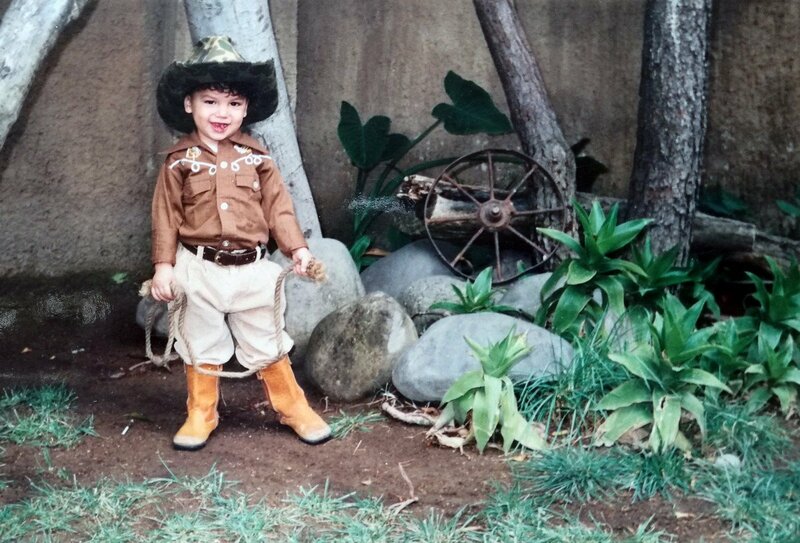 I was into martial arts and pro target shooting; I wanted to join the army or compete professionally in martial arts. The first 27 years of Churchill were remarkable in determination, courage, imagination and drive. Chaplin was extraordinary and incredibly intelligent. But there are too many, too many with incredible and unimaginable flaws and virtues, that it is impossible to pinpoint one. My parents. I believe they have done something special with their life and the few means they had. They have dedicated their life to helping people without expecting anything in return. I find that very special, I know very few people with such a genuine interest to improve people’s lives. To learn and discover new things next to someone.